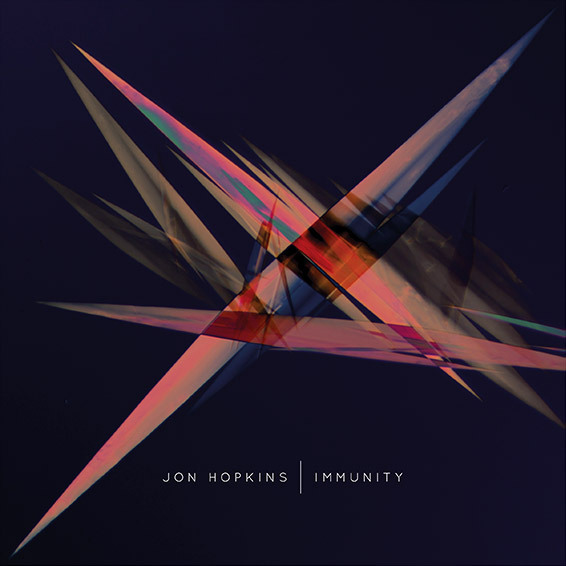 Having previously worked with a wealth of artists and producers (Brian Eno, Imogen Heap and Four Tet, to name a few) in theory ‘Immunity’ is Jon Hopkins’ fifth studio album. After earlier albums failed to receive critical acclaim, the record is somewhat of a wildcard for the master composer; but thankfully it shows the classically-trained musician at the very peak of this game. The album starts off with synth-based percussion that lunges knee-deep into techno-crafted melodies with ‘We Disappear’. The pace slows somewhat for ‘Open Eye Collider’ – arguably one of the best songs – as Hopkins draws you into with its rattle-snake beat before attacking with grimey dub-base lines. Despite his rising status as a house DJ, Hopkins never veers far from his pianist-background (he once paid his way through entering piano competitions). ‘Abandon window’ is an elegy to human emotion, featuring hauntingly beautiful piano compositions that offer brief repose from heavy beats. The pace quickens again with ‘Form by Firelight’ and I couldn’t help but detect a little reggae-influence in the base-line. ‘Sun Harmonics’ is a fitting contender for Summer soundtracks, invoking female vocals and harmonic beats, while the closing track ‘Immunity’ (featuring King Creosote) sees Hopkins return back to piano melodies. Somehow I think the only way the experience of listening to ‘Immunity’ could be bettered is by seeing Jon Hopkins live; fitting, since he has a string of live dates planned all over Europe this Summer. You can listen to the full album here (on Grooveshark).